While it's true that no laptop can replicate the full gaming experience of a high-end desktop gaming system, notebooks like the Acer Aspire 8940G can aspire (pun intended) to gaming performance good enough for most users. Decent gaming performance and terrific graphics make this an intriguing choice for gamers, if you can get past its bulk and its short battery life. 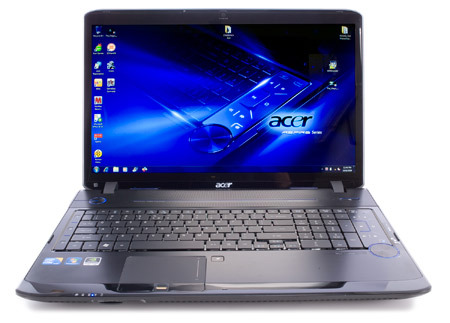 Acer's Aspire AS8940G-6865 offers a surprisingly fast performance system with a large number of features at an affordable price. 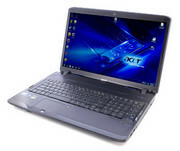 For just $1350, the system comes with a quad core processor, Blu-ray drive, large 18.4-inch display and a decent battery life. The systems excellent media features are marred by the fact that Acer didn't include Blu-ray playback software. Priced at $1,349, the Acer Aspire 8940G is $550 less than the Toshiba Qosmio X505, but don’t let the difference trick you into thinking it’s an inferior notebook. It produced greater CPU performance than Toshiba’s offering, and unless you’re a gamer, you won’t mind its relatively ho-hum GPU performance. Packing a Blu-ray drive, powerful speakers, and a full HD display, Acer has created one of the most stacked notebooks on the market today. It’s a no-brainer for those who want a killer multimedia experience. 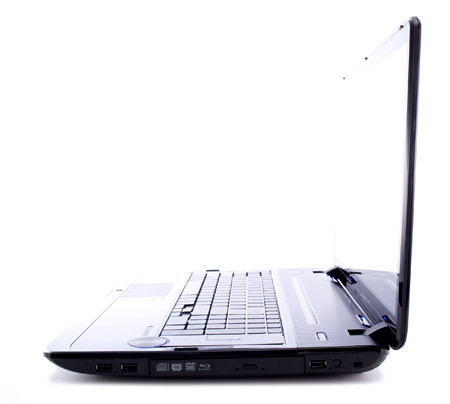 Big screen media center laptops are a dying a breed. 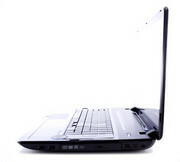 Mobile users would rather take on the lightest laptop than have something that's confined to their desks, permanently. But for a select group of 3D gamers, video editors, photographers, and home theater enthusiasts, these desktop replacements are still heavily prized. 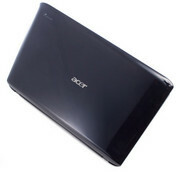 The Acer Aspire AS8940-6865 has the performance and feature goods, delivered to you at an affordable price.